Bay Area Hydrovac LLC joined the Hydrovac Industry in June 2018 in the beautiful Hayward, CA, and they have been nothing but successful since that day. With 7 trucks, and 7 operators in working daily they are a major success story in the industry of hydrovacing. 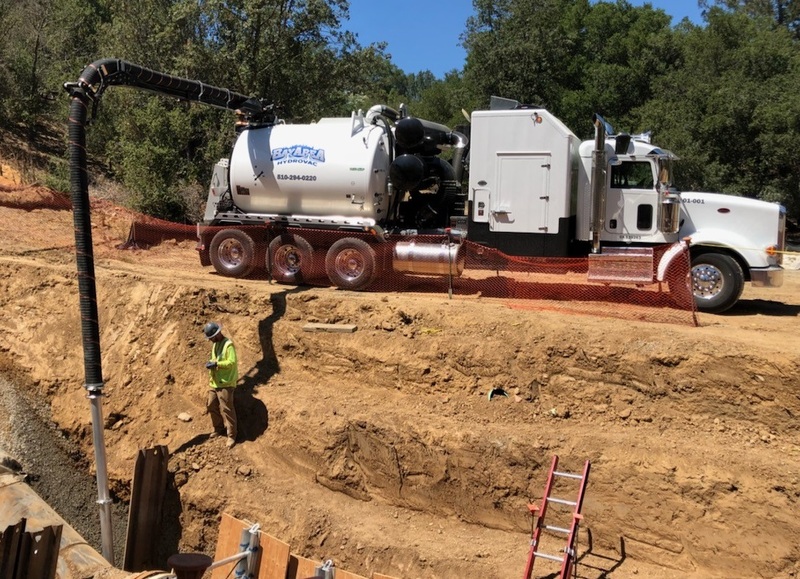 Bay Area Hydrovac Hydro-Excavation specializes in: Daylighting Underground Utilities, Potholes, Bell Holes, Trenching, Slot Trenching, Tank Cleans, Clean Vaults, Post Holes, Utility Holes, Basins, Water Treatment Ponds, Canal Cleanouts, Tree Excavation. Their fleet currently includes: 2017 to 2019 Tornado’s and 2017 Foremost’s. Bay Area Hydrovac staff has a combined total of over 50 years’ industry experience. With our combination of experience and equipment, Bay Area Hydrovac has the ability and drive to accomplish any project presented to them with the utmost safety and productivity. Every step of a project is handled by our team of professional managers and operators. Bay Area Hydrovac guarantees to provide trained, safety conscious, and qualified operators on our units. All operators are industry leaders and exceed all Industry standards. Signatory to Operating Engineers Local 3 our Operators are amongst the best in the industry with experience, safety, training, and commitment to provide the highest level of service. Congratulations to Bay Area Hydrovac LLC, for being named Hydrovac Nations Company of the Month of February 2019. Congratulations in standing out over 4000 companies with in North America that follow Hydrovac Nation everyday. Congratulations to everyone at Bay Area Hydrovac LLC!